Bollywood comes to Melbourne ! The Indian Film Festival of Melbourne (IFFM) is back in town! The IFFM is a Victorian Government initiative that aims to strengthen ties between the Indian film industry and Victoria. This year, the festival will be establishing an international competition with the presentation of the Indian Film Festival of Melbourne Awards at the historic Princess Theatre on Spring Street. The festival is the southern hemisphere’s greatest annual celebration of Indian cinema and takes place from Thursday 1 to Friday 11 May. The inaugural Indian Film Festival Awards (IFFM Awards) will honour films in five categories: Best Film, Best Performance, Best Director, Best Independent Film and the People’s Choice Award. This will be the first Indian cinema awards of its kind in Australia. 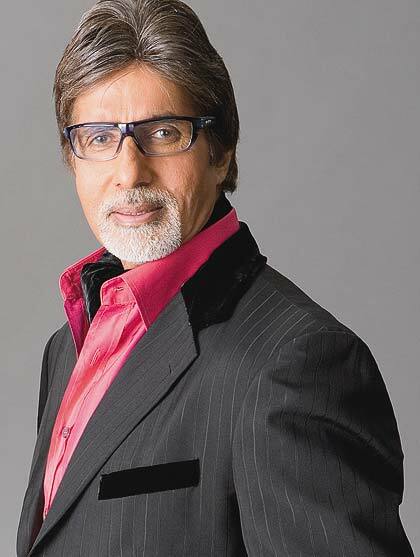 No doubt the star attraction this year is Bollywood Megastar Amitabh Bachchan. Attending the festival as a special guest, he opened the 11 day festival on Thursday – along with the brand ambassador Vidya Balan – with the Australian premiere of the recently remastered Sholay 3D. The 71-year-old will be honoured as the IFFM International Screen Icon for 2014. He will also be giving away a scholarship, created after him by the La Trobe University, to a student there. The 11-day festival presents a world-class program overflowing with gala events, master classes with India’s leading film figures, and over 45 films screenings across four Melbourne venues. Don’t miss the Bollywood Dance Competition that will be held this Sunday at Federation Square. The beautiful Malaika Arora Khan leads the judging panel with dancers from all over the country doing battle in solo and group categories. It’s an interactive event and everyone at Fed Square gets a chance to vote. For more details, visit the official IFFM website.